We’re Hiring Driven Sales Consultants! Metro Calgary Community Choice Winner! 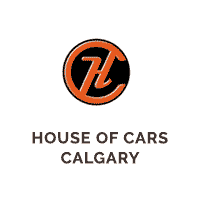 Have You Heard About the House of Cars Referral Program?